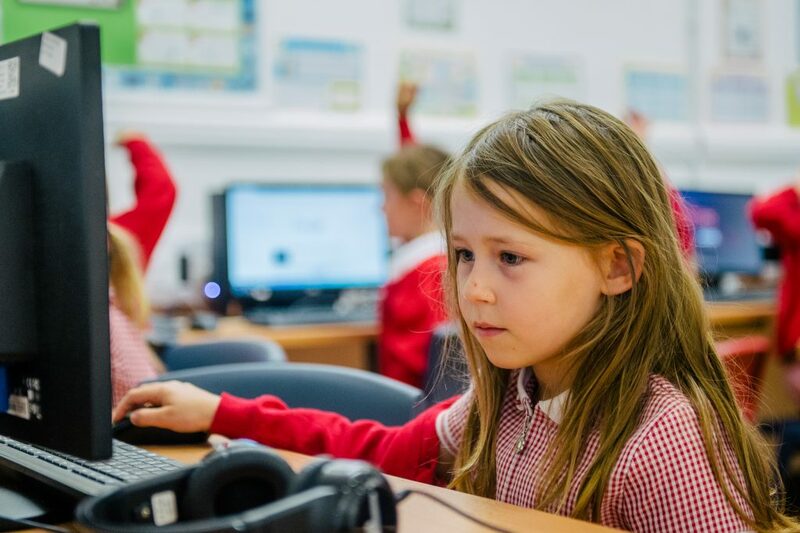 Children are taught about Internet safety as they progress through our school, but it is also important that parents and carers are fully aware of the how your child uses the internet. Up to date information and activities for parents and students can be found on the ‘Thinkuknow’ website by clicking here. Click here to view to the Department of Education Advice for Parents and Carers on Cyber Bullying.